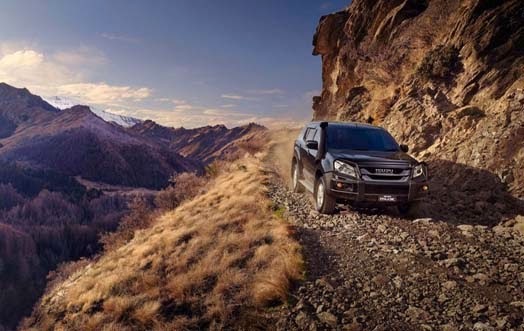 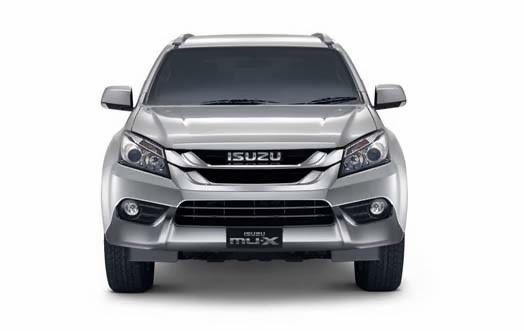 Gallery Isuzu MU-X, Isuzu MU-X has to offer 2 options turbo diesel engine 2.5-liter (136 hp) and 3.0-liter (177 hp) with manual or automatic transmission. 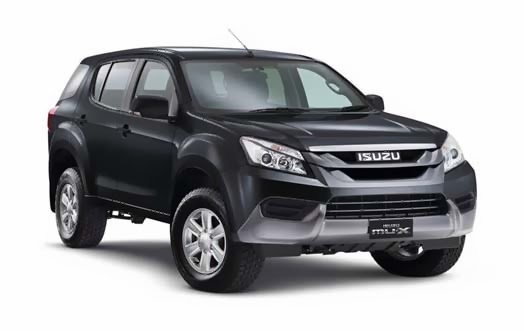 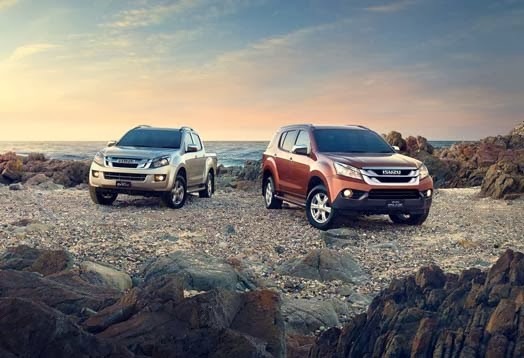 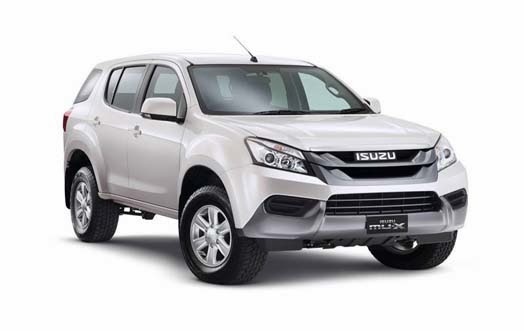 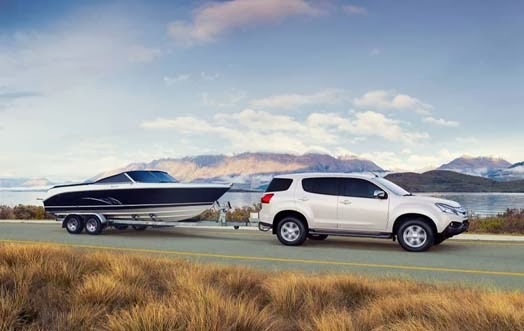 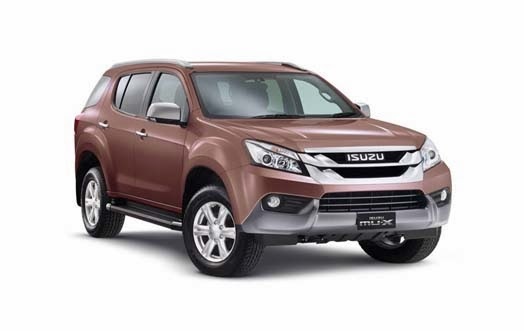 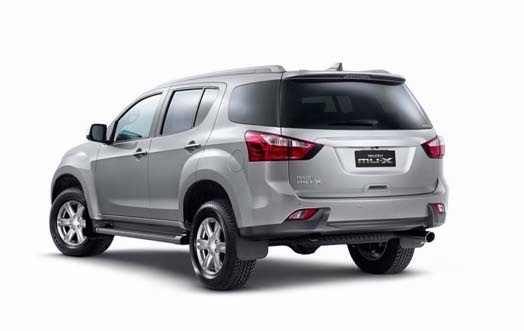 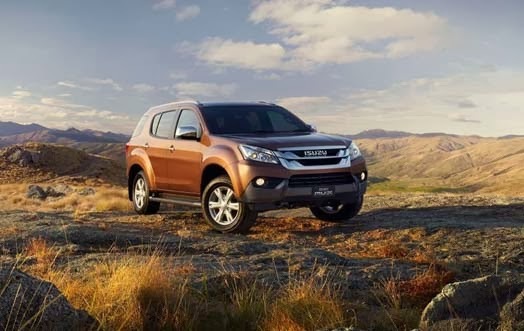 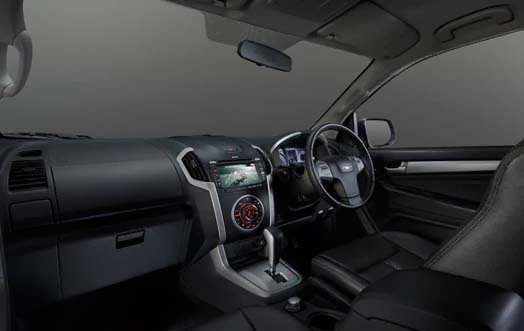 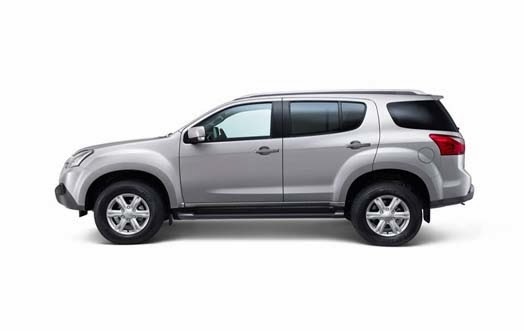 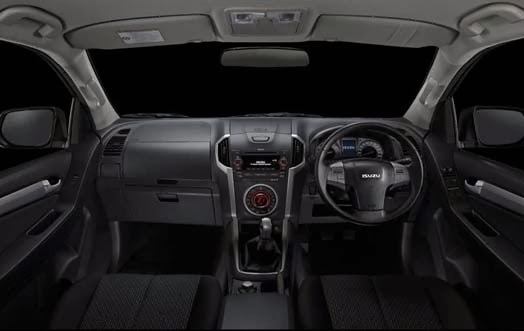 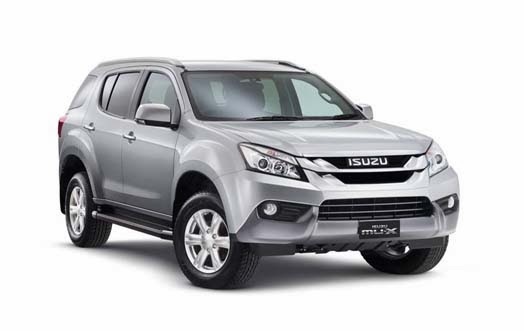 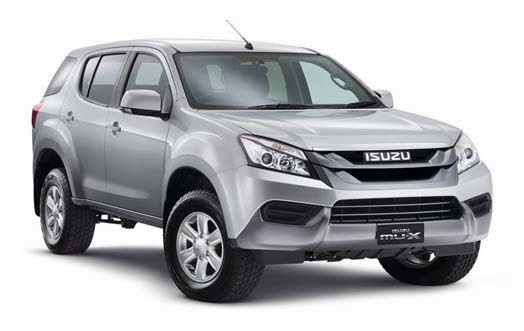 Isuzu MU-X handed various safety features: ABS (Anti-skid Brake System) with EBD (Electronic Brakeforce Distribution) and Emergency Brake Assist (EBA) as well as Electronic Stability Control (ESC) and Traction Control System (TCS). 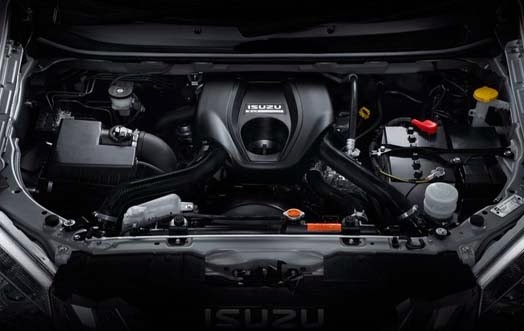 3.0-liter turbodiesel engine consume 12.2 km / liter.